Since 1991, Canadian sculptor Gillian Genser has used shells to make her artwork. 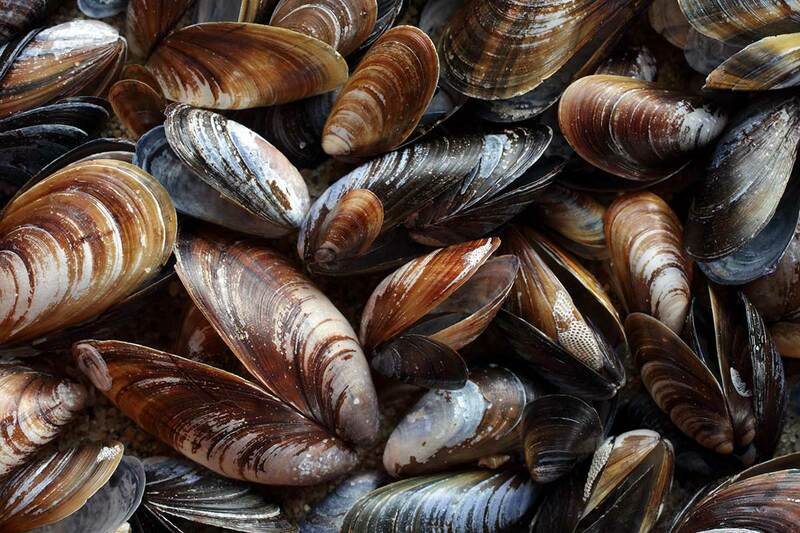 The mussel shells she grinded released dust filled with heavy metals, which got into her body and poisoned her. Now she is permanently disabled. Let this serve as a warning to people who say natural materials are always better.